Contains the largest public collection of modern art in Singapore and Southeast Asia. Centrally located in the heart of the Civic District, the Gallery occupies two national monuments - former Supreme Court and City Hall - that have been lovingly restored into this exciting venue. The long term exhibitions allow visitors to appreciate the rich history and culture of Singapore and South East Asia through art. The gallery offers the region's first dedicated space where art inspires children to learn through play. Please contact National Gallery Singapore directly to redeem your ticket using your iVenture Card. Feel free to approach their friendly staff to find out the latest updates once you are within the Gallery. Collection Information Tickets must be redeemed at the ticketing counters located at the Basement Concourse. Please have your iVenture Card present. 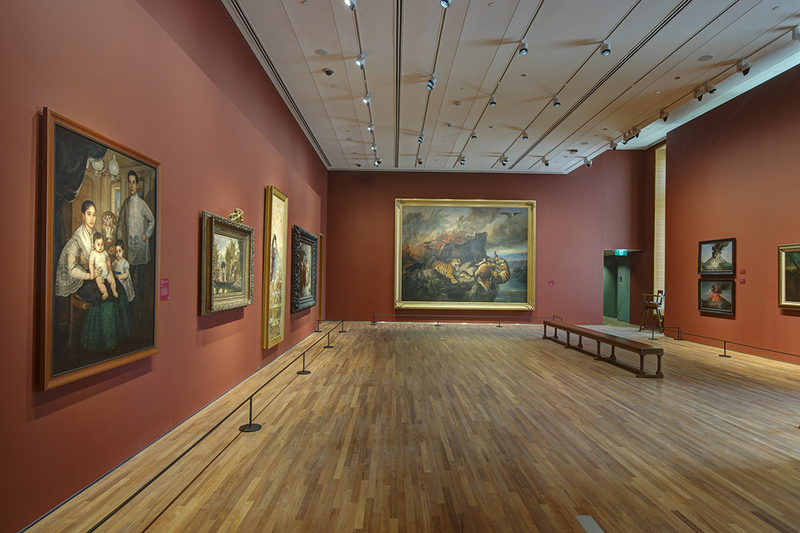 An iconic attraction, the National Gallery Singapore has become the largest addition to Singapore's cultural landscape. Learn more about the nation's and building's history through outstanding daily guided tours and the Gallery Explorer App. 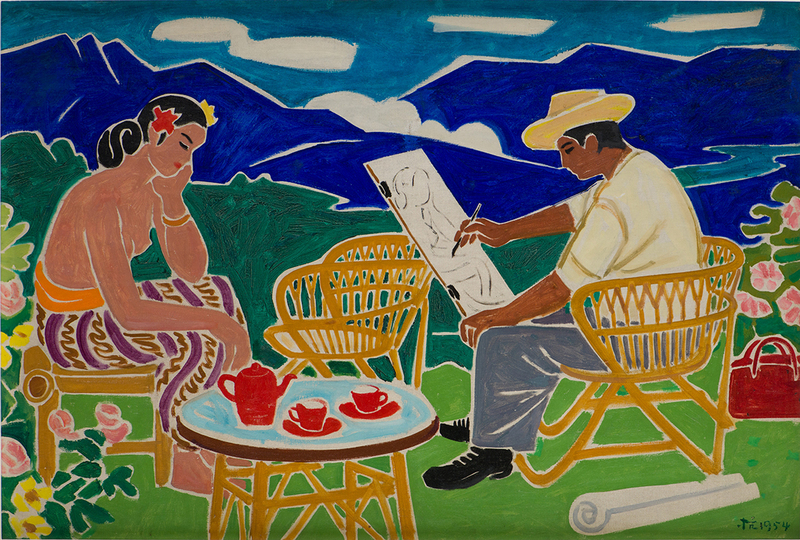 The museum's artwork collection provides detailed insights into Singapore's journey to independence. Behind each artwork is a story of how each artist responded to his surroundings and circumstances. Taken as a whole, the range of artworks reflect the complexities involved in telling the region's extensive story. Discover art through imaginative play in an artistic environment at the Keppel Centre for Art Education. Beyond exhibitions and programs, National Gallery Singapore houses a range of art-inspired venues including a suite of specially curated dining and retail spaces that offer a variety of cuisines and one-of-a-kind museum merchandise. With nine distinctive dining concepts, you'll be spoilt for choice! By Bus : 130 stops at the Gallery’s Coleman Street entrance. 63, 51, 80, 32, 851 stop opposite Peninsula Place. The Coleman Street entrance is a 5-minute walk away. By Train : Take Exit B. The Gallery is approximately a 7-minute walk from City Hall MRT station via the Art Connector. To get the latest information of what's going on at the National Gallery Singapore, please keep an eye on their website.